The WaveNeuro Two is an upgraded WaveNeuro One. 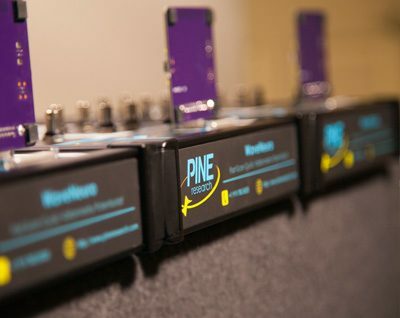 It is a dual channel system, where the same or different waveforms can be applied to each headstage. 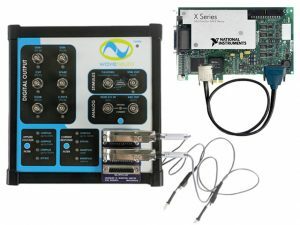 The WaveNeuro Two is available with and without the required interface card and cables. Choose an option below. 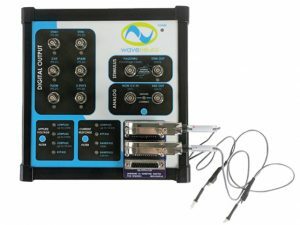 Complete dual channel FSCV System with data acquisition. Dual channel FSCV System, with the WaveNeuro Edge!